The master online facial course is a level ahead of the introductory facial course that The Aesthetic Spa Facial Academy has to offer. 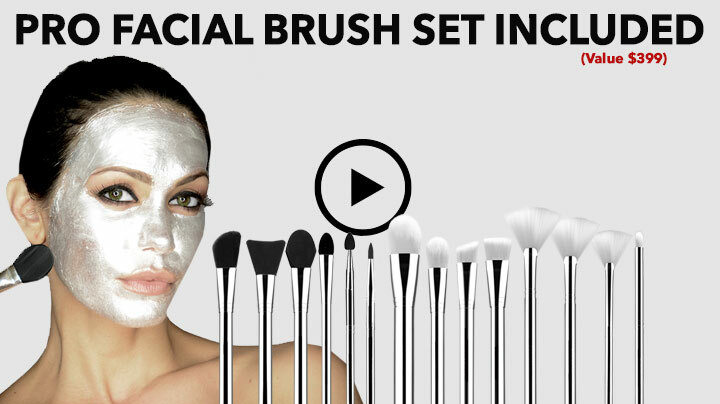 This is a little more advanced in comparison to the introductory facial course and is an ideal solution for professionals who are looking to grow in the beauty industry. This course has a lot more to offer and is perfect for freshers too. This online facial course manages to cover more details and enables students to practice on a professional level. This course holds more weightage in comparison to the first course which covers just the basics. The best part about all courses at The Aesthetic Spa Facial Academy is that provide online facial training in an efficient manner which works well for professionals who are willing to learn and focus. This facial course is a great option for budding professionals who are looking to enhance their skills in the facial industry. 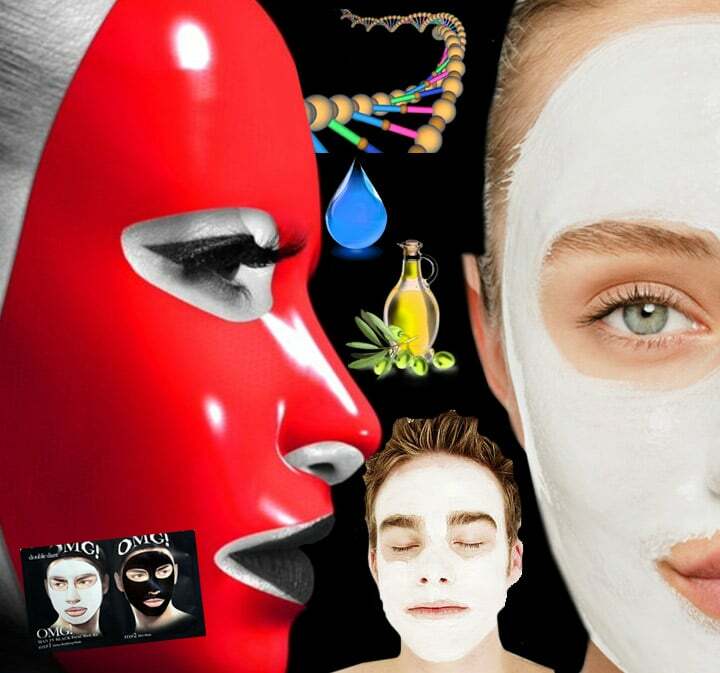 Facials treatments play an important role in the beauty industry and if a professional wants to establish a successful career here, they need to master the main facial treatments well. The Aesthetic Spa Facial Academy offers a master facial course that enables professionals to understand the basics and a few important facial treatments that work well for them. The course covers a number of topics and covers online facial training in an efficient manner. This course enables students to understand the various skin types and skin conditions that need to be handled well. It also enables students to learn various tips and tricks that can help them stand out from the competition and become better than the others in the industry. This online facial course enables students to learn the proper use of various products that can help to enhance their client’s skin and make them look better. The master facial course also trains students on the proper use of tools and equipment that is required to perform a facial. This facial class is online and professionals can choose to attend lessons as and when they feel. Since the facial course is valid for a year students can learn at their own pace and they won’t have to worry about missing out on lectures. This course provides students with a certificate which certifies the student has learned from The Aesthetic Spa Facial Academy. This academy has a well established name in the market and students that learn from here are always preferred as compared to those who haven’t taken up professional facial courses.